Design that wins the war for talent. When planning its new Richmond office, MYOB, a leading accounting software provider, asked its employees how they would like to work and what features they would like. 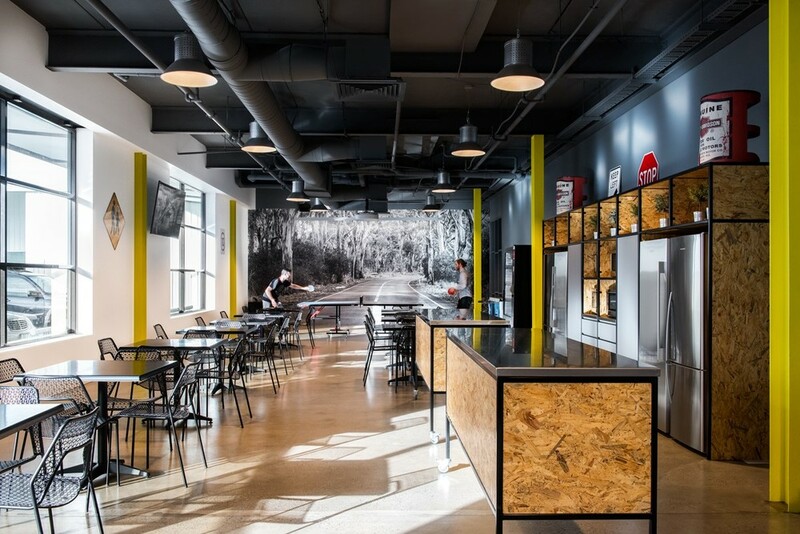 With these insights FutureSpace designed a visionary work space that first and foremost caters to the needs of employees. Converted from a dilapidated warehouse, the new tech hub incorporated futurist workplace design based on the principals of agile working, including inception rooms to foster innovation, plug and play technology, informal meeting spaces and a funky garage space for meetups and hackathons. 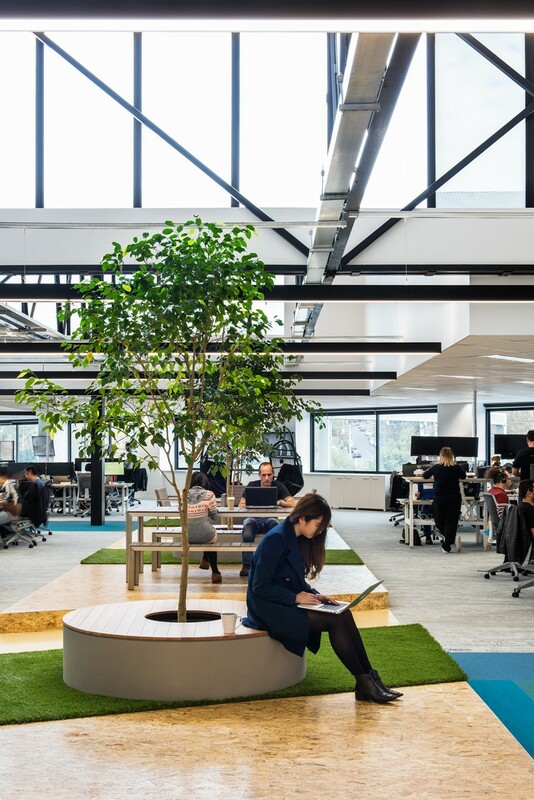 The office space in Richmond reinforced MYOB’s investment to local technology talent. 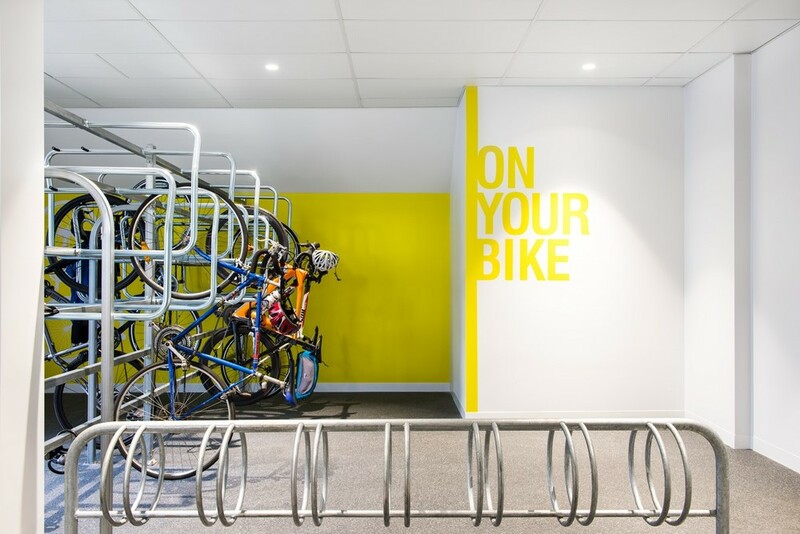 Housing over 200 of the company’s engineering and development employees, the office is centrally located among other leading creative technology hubs. This has enabled MYOB to attract talent from all areas of Melbourne, and has opened up its talent pool to those living in the CBD and who value working closer to home. 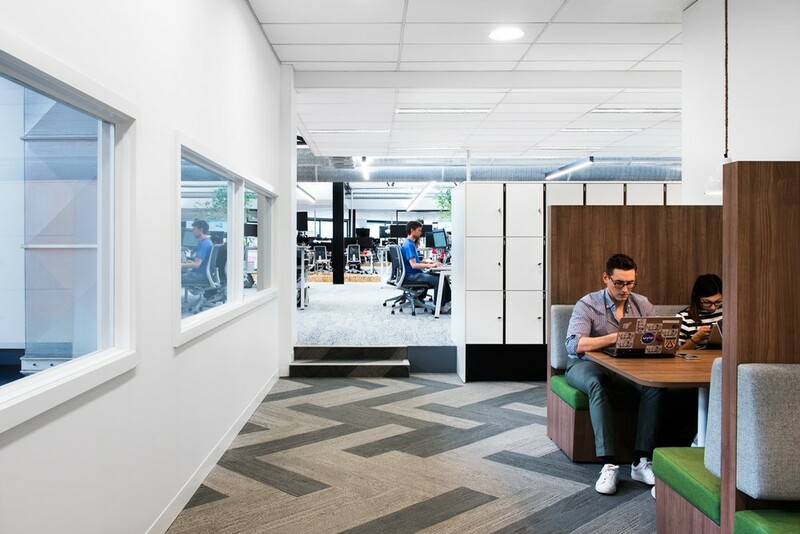 FutureSpace took the time to understand what MYOB’s employees wanted from the space plus how they worked and combined this with MYOB’s values of innovation, collaboration and high performance. It was a workplace that hadn’t been seen before. 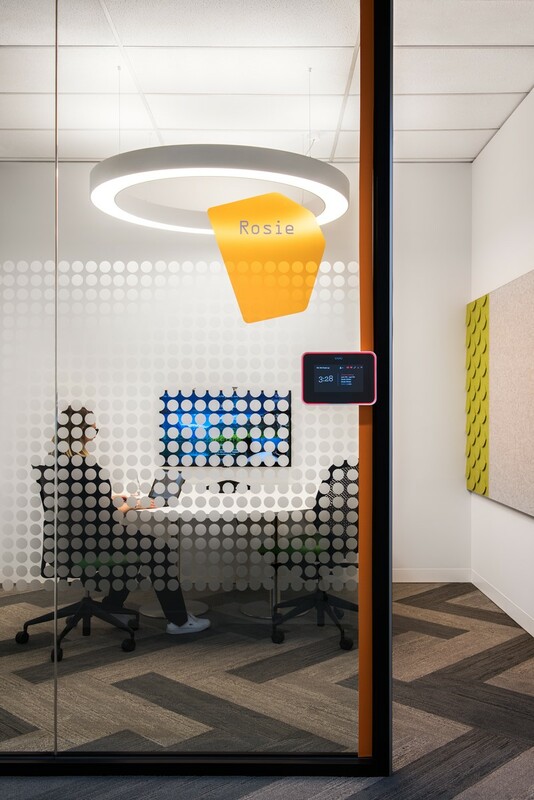 The space was designed to attract and retain talented team members, but beyond that, it aligned the principals of lean and agile software development with the physical space.